Elite players from seven different clubs and all three European professional leagues are among the 15 nominees for the prestigious EPCR European Player of the Year award. 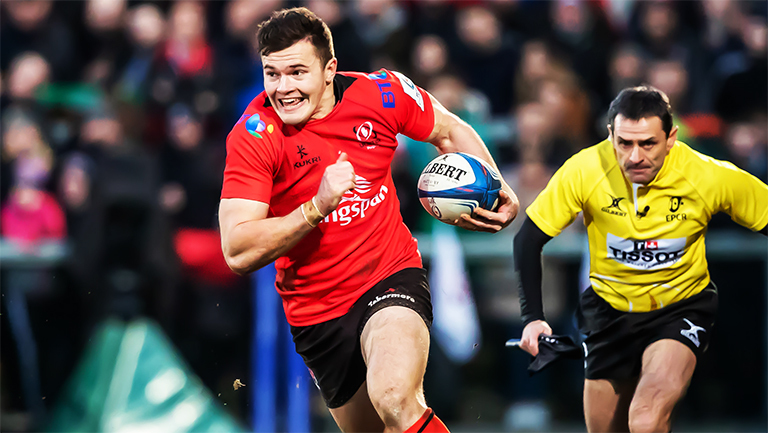 Sean Cronin, Tadhg Furlong and Garry Ringrose are nominated from Heineken Champions Cup holders, Leinster Rugby, while Ulster Rugby’s try machine, Jacob Stockdale, also gets the vote of the expert panel of judges. 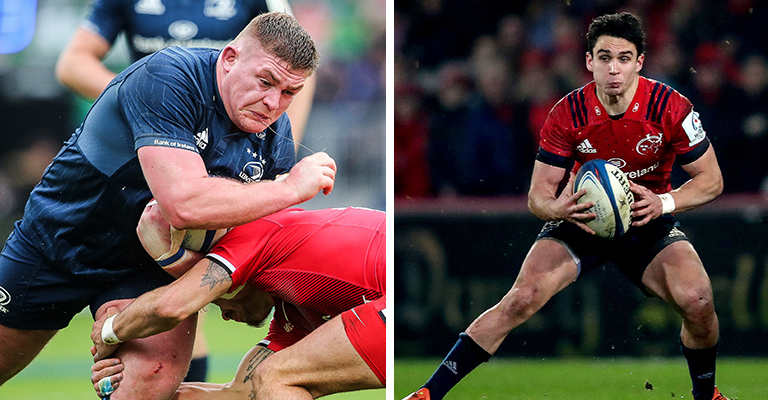 Munster Rugby are able to match Leinster’s representation with Tadhg Beirne, Joey Carbery and club captain, Peter O’Mahony, featuring in the star-studded longlist. Voting for the award is now open HERE and fans will be in the running to win two VIP tickets to the Heineken Champions Cup final in Newcastle next May with one night’s accommodation courtesy of EPCR, and a signed jersey of one of the Heineken Champions Cup finalist clubs.